The $3.8 trillion US healthcare industry is being upended by companies attuned to the needs and desires of empowered consumers. These new entrants are nibbling at the edges of the traditional healthcare ecosystem, setting the stage for a New Health Economy. Drug and device companies need the right mix of digital tools and processes to accelerate innovation or they risk displacement and missed growth opportunities in a New Health Economy that is demanding technologies to support measurable, value-driven care. As healthcare’s incumbents inch toward a value-driven world, their customers— employers and individuals—are signaling they may not wait. New entrants will propel the democratization and decentralization of healthcare, empowering consumers to access care anywhere. TiEcon 2019 is all set to develop a new value equation. Participants have the opportunity to hear keynote speakers from Anthem and Salesforce. 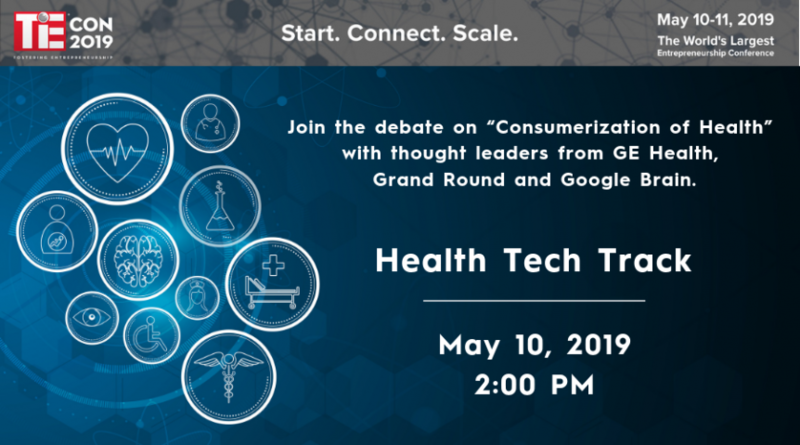 They can join the debate on “Consumerization of Health” with thought leaders from GE Health, Grand Round and Google Brain. Delegates get a glimpse at investment opportunities with Bayer and J&J Innovation. Join us! 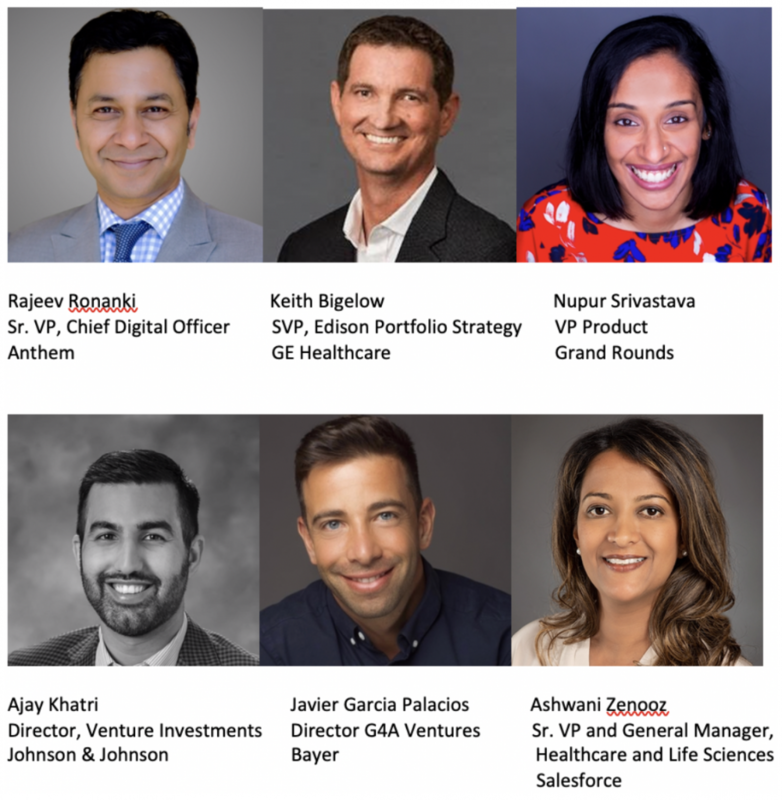 TiEcon 2019 is proud to present this expert lineup of speakers for the Health Tech Track on Day One, May 10th, 2019 at 2 p.m. to 4 p.m. 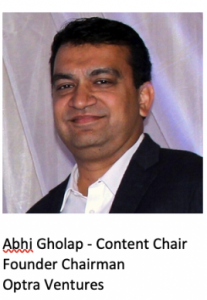 Reminder: TiEcon price increases on April 15, 2019 at midnight (PDT).